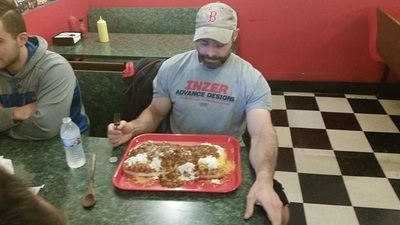 ﻿"This literal corner restaurant is one you should see featured by Phantom Gourmet! It is one of those unexpected gems that has you telling all your family and friends they must try. The decor is awesome, food is delicious, service is really friendly and fast. Above all, there is a great variety of choices at the lowest prices around! You must try Famous Franks!" "Best Hot Dog joint around! Love'm. Every time I am in the area I always have to get a few. Friendly Staff, cute setup and GREAT prices." 24 dogs and 3lbs of toppings on an 18 inch grinder roll. 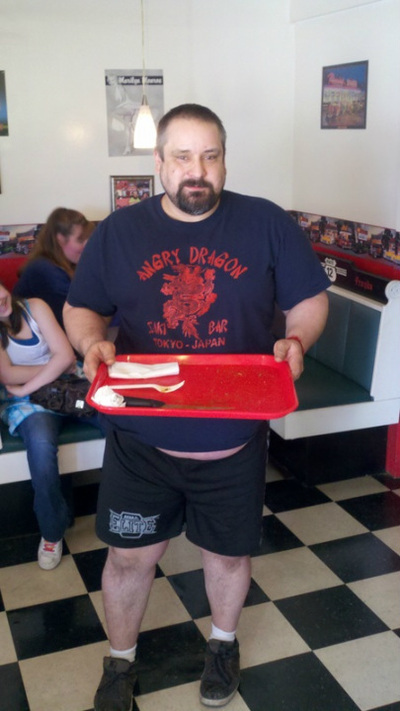 Finish in 30 minutes, eat for free and get a T-shirt too. Many have tried, only two winners so far…Good luck!! 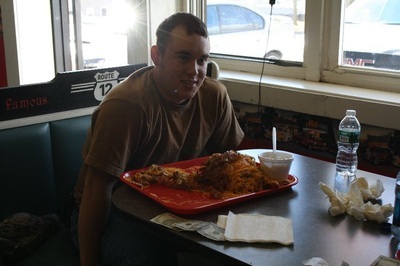 This man did the Challenge in under 5 MINUTES!!! Brian Provost was the first to complete the Challenge!